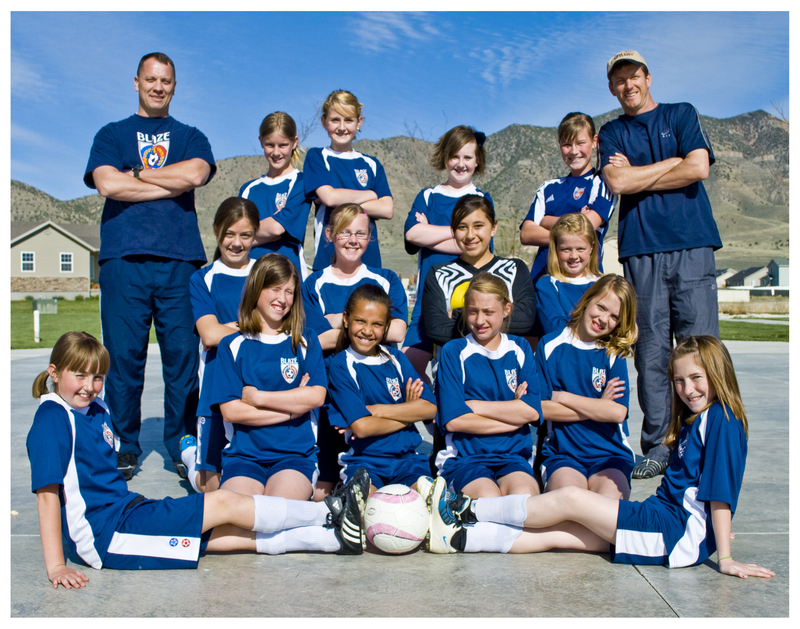 Direct Communications provided a donation this month to the FC Blaze, Eagle Mountain’s local competitive soccer team, as part of their commitment to giving back to the local community and supporting growth opportunities for youth in Eagle Mountain. “On behalf of the FC Blaze Competitive Soccer Club in Eagle Mountain I would like to thank Direct Communications for your very generous sponsorship. Your commitment to helping the FC Blaze in our community is sincerely appreciated. Each year the FC Blaze continues to grow. Through the program, we have seen more young players grow and we have enjoyed good success in the past year. The goal of the FC Blaze is to continue to make a difference in the community and lives of its players. With the help of donations from supporters such as you we will continue to see improvements. We will continue to update you as our season progresses. Kip Wilson, General Manager of Direct Communications has stated on several occasions that the company is absolutely committed to improving life in Eagle Mountain, and that means supporting the local institutions that are going to help develop the community.